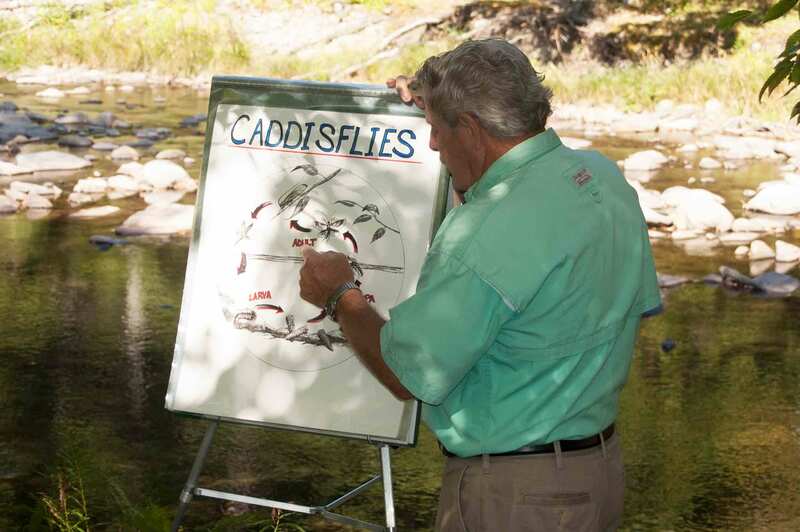 In just 3 day’s time, you’ll become a better fly caster, a more knowledgeable fisherman and an enthusiastic explorer of rivers, lakes and streams.  Whether you’re a beginner, intermediate or looking to become a casting instructor we have a class for you! 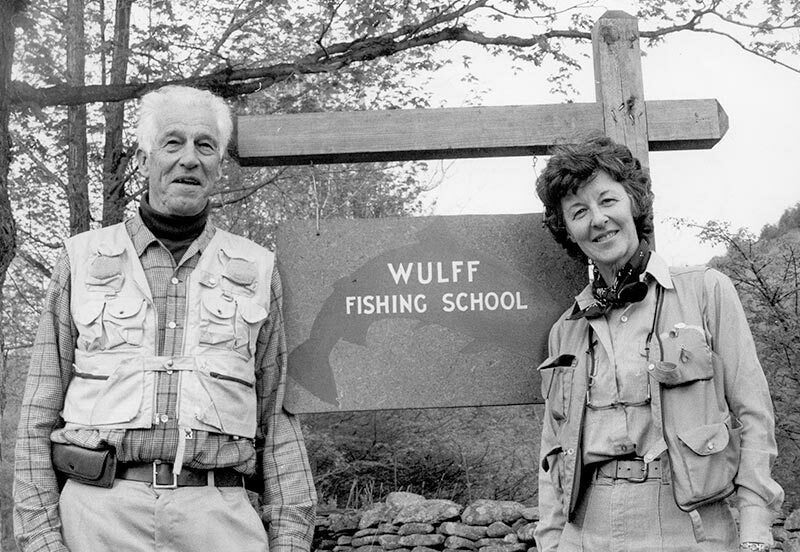 One of the oldest Fly Fishing Schools in this country, the Wulff School of Fly Fishing has taught hundreds of students from novices to pros how to improve their technique and understanding of fly fishing. 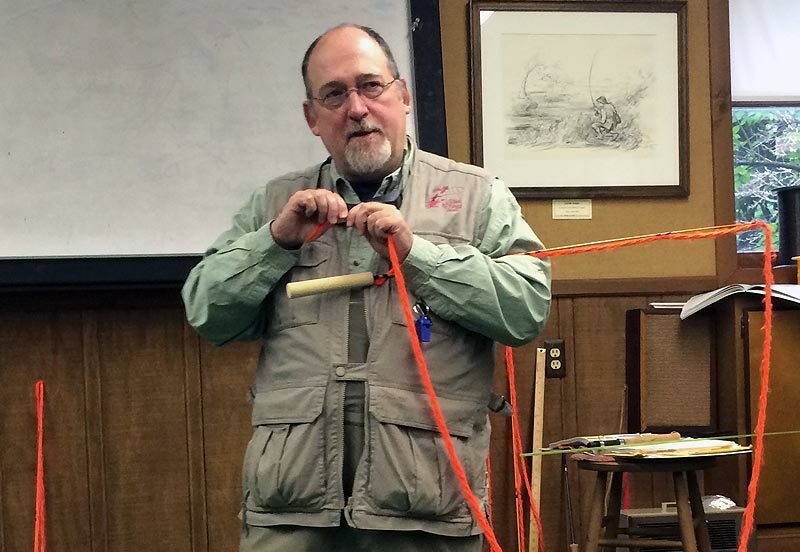 Whether you're just starting or are looking to take your casting to the next level, the Wulff School of Fly Fishing is a great investment in your future enjoyment of the sport. "The program presented a great amount of invaluable information and technique, stressing 'hands on' feel and personalized learning opportunities. 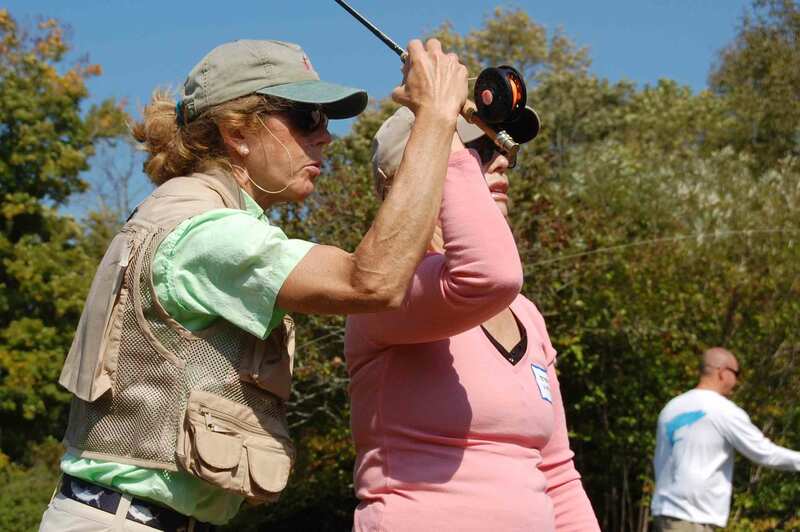 You and your instructors clearly look to find out how the particular student needs to 'get at' or grasp a point." 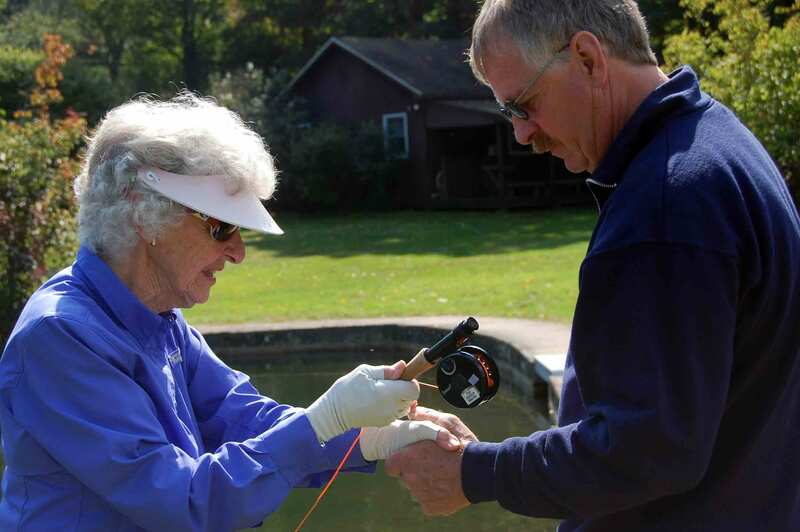 "You have rekindled an old passion in me for fly fishing that lay dormant for many years." "Mostly I wanted to thank you for raising the bar in the realm of teaching and instruction. 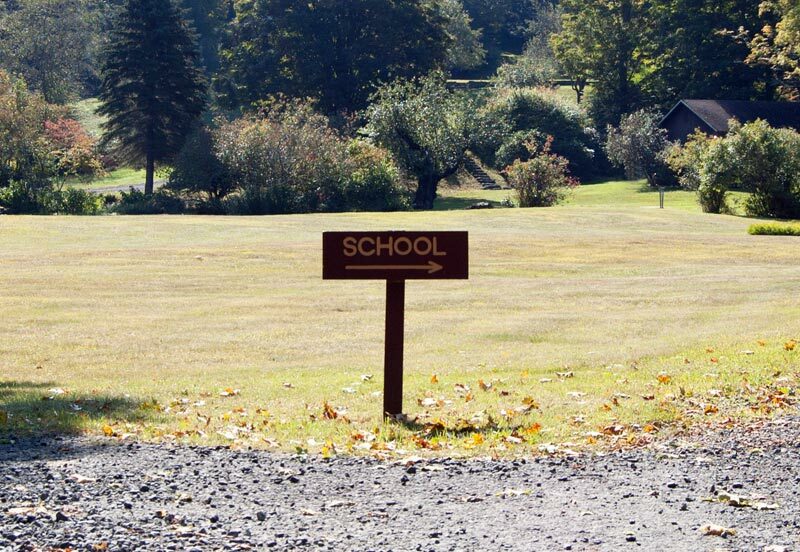 The execution of the course itself was top notch. Throughout the weekend I always felt supported and encouraged to go a bit further than I imagined was possible." 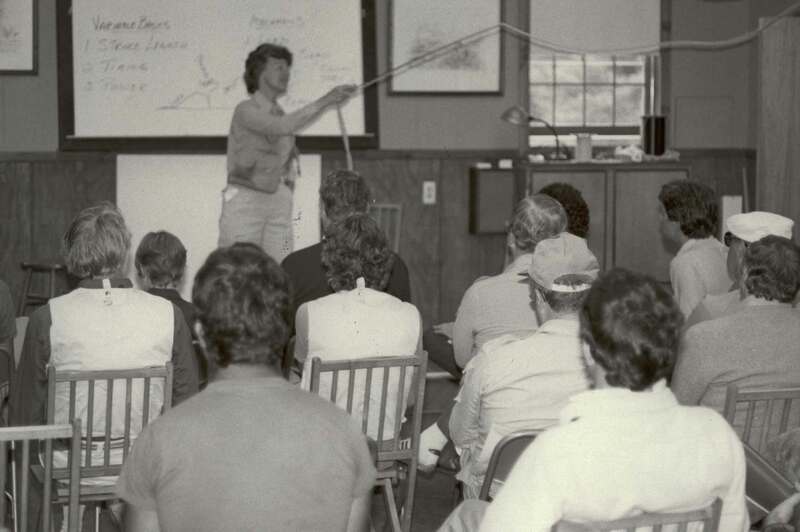 "The knowledge shared by your instructors was beyond my greatest expectations."